The Avalon Destination™ Memento Collection is the next generation of Destination™ jewelry created as a tribute to all that makes Avalon the remarkable place that you have created a special place in your heart for. 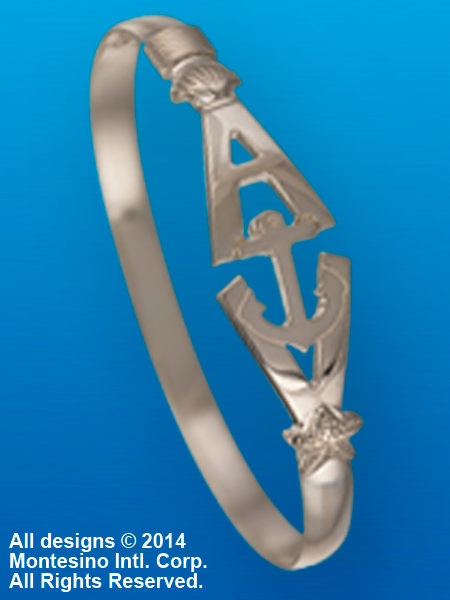 The Avalon Destination™ Bracelet design can now be adorned with a collection of charms unique to the area, that further enhances your statement of pride in your favorite place and personalizes it with your own cherished memories. Choose your memories and re-live them each time you glance at your wrist… no matter where you may roam… with the Avalon Destination™ Memento Collection.